Race season is here! We had a great start to the season enjoying the SVRA Spring Vintage Festival at the Road America Raceway in Elkhart Lake, Wisconsin. At Lake Forest Hearing our goal during each race is to protect the hearing of those involved in all aspects of auto racing. 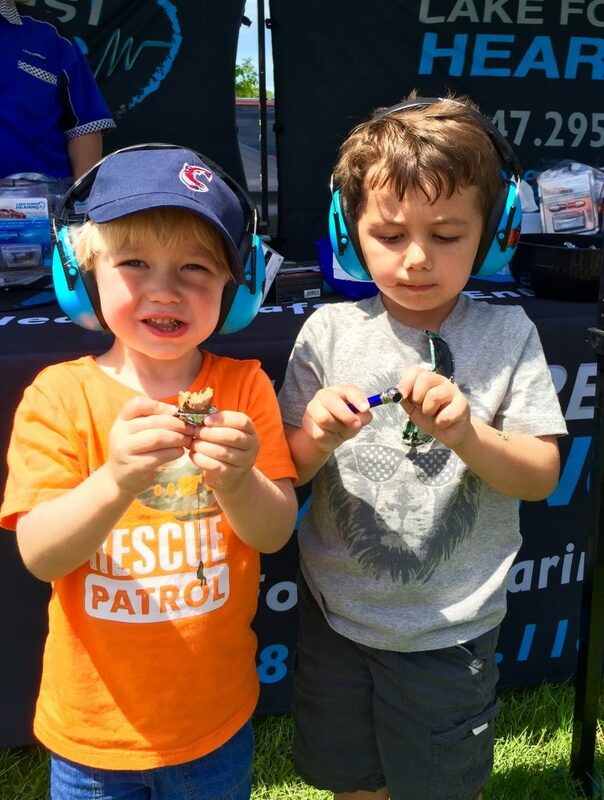 We have been the official hearing safety partner of Road America for five years and we have a tent at the speedway every year during race weekend, offering hearing safety products for adults, children, infants – even pets. Join us at the Road America Racetrack! 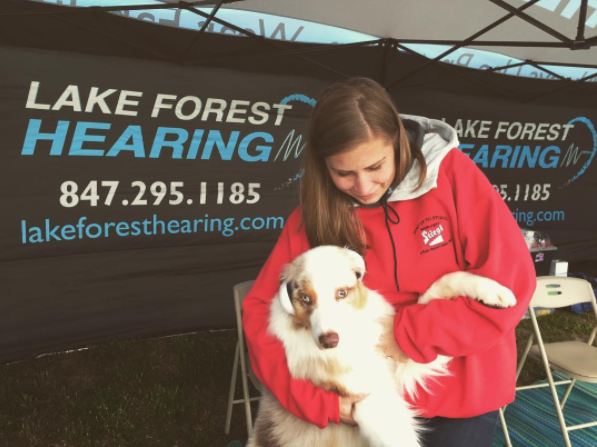 Lake Forest Hearing has offices in Lake Forest and Northfield, Illinois, and works with racing events across the country.